Join us for some stories and fun! 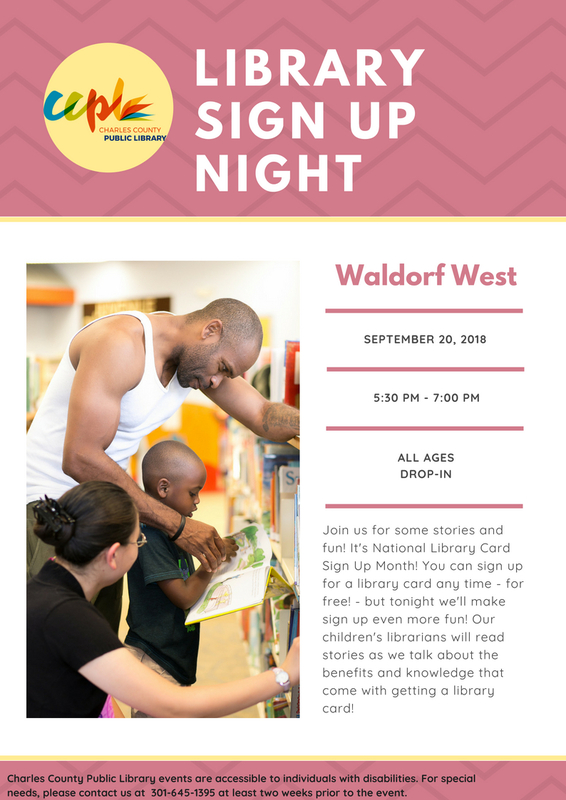 It's National Library Card Sign Up Month! You can sign up for a library card any time - for free! - but tonight we'll make sign up even more fun! Our children's librarians will read stories as we talk about the benefits and knowledge that come with getting a library card!